​We are only limited by our own imaginations. Want to make a statement for the world to notice? 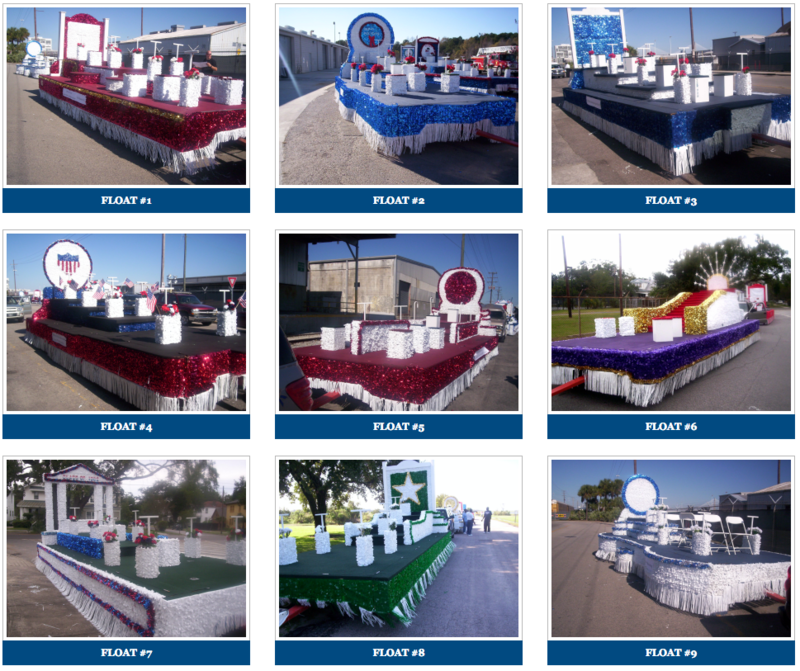 Customize your float and display it with Juneteenth Atlanta Parade & Music Festival. Make an enormous impression: You can have additional people walk with the float as well as lead your float crew with a banner. Our aggressive goal for 2018 is 20 floats displaying African History. 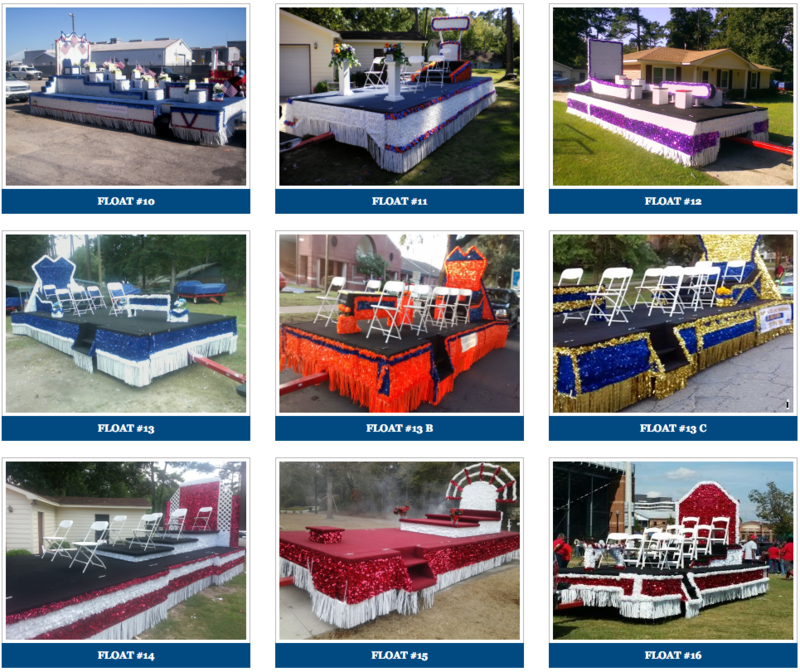 Complete your float as an individual or work together with a team, group, organization, school, business or church. There are no limits. Visit our parade page to view 20+ float selections and register now. Pre planning is the key to success. The following is a list of suggestions for entries and floats. Choose one or create your own. Our history is limitless! You'll find all pertinent information about the parade by scrolling down this page. You can also represent your business, school, worship, organization, community... UNITY! Depending on how early you order, float colors can be modified. Use the number under the picture to select your float. Remember you can further modify your float on arrival. Amplified sound is an upgrade option. Colors and arragements can be customized if ordered before April 25, 2017. Depending on how early you order we will attempt to call you within 72 hours. For ideas not mentioned here just add your idea to the description box of the registration form.